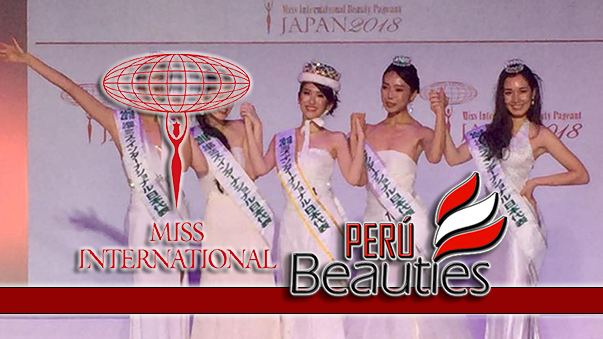 Hinano Sugimoto (20) was recently crowned Miss International Japan 2018. 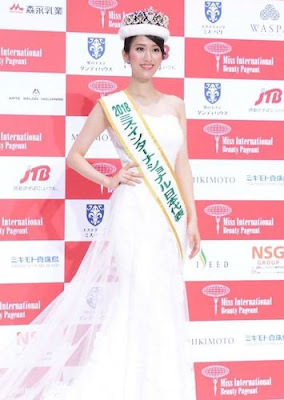 She stands 1.65m tall and will be the host contestant of next year's Miss International Pageant. 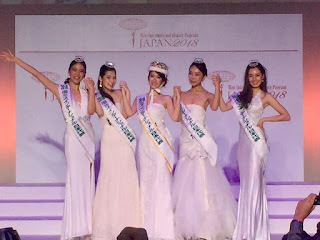 Eri Fujita finished in second place and Kana Takahasi was third. 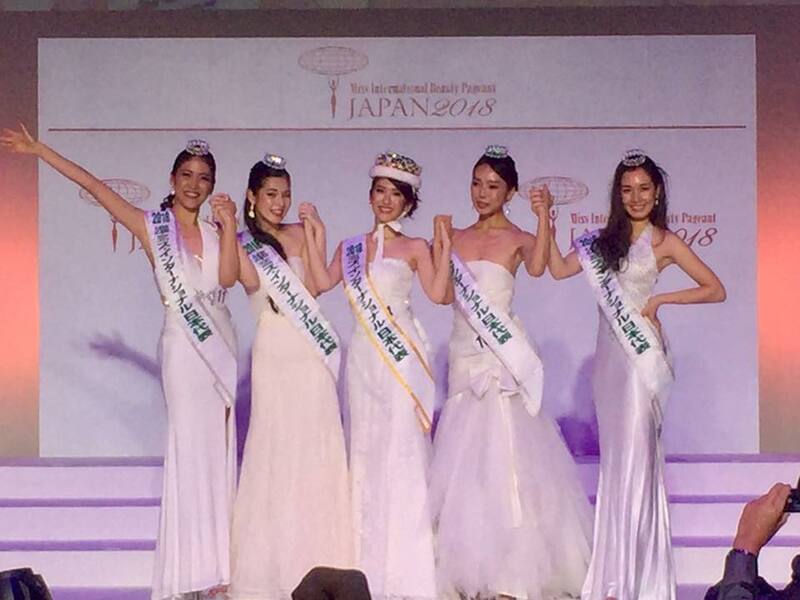 The top 5 were completed by Kosumo Saito (4th) and Aya Stephanie Morii (5th).